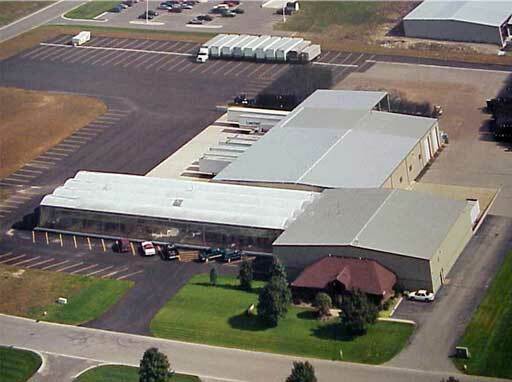 Luurtsema Sales, Inc. is based at its 51,000 square foot distribution center in beautiful West Michigan. This facility provides the means to maintain consistent plant quality all season while handling a large volume of custom orders. All plants are grown locally, consolidated daily in the distribution center, then loaded onto trucks that same day.